It’s magic! 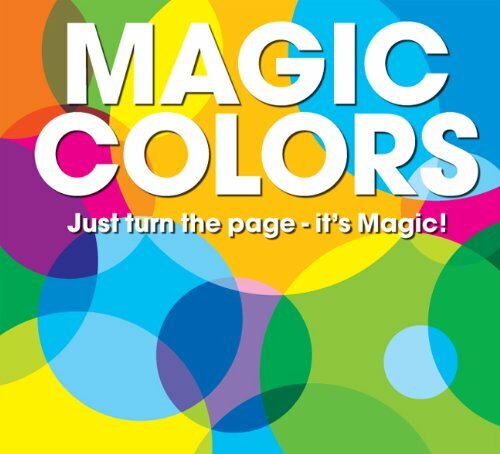 With an eye-popping design and see-through pages to flip back and forth, these clever books introduce children to basic concepts in the most delightful way! What happens when you mix two colors? 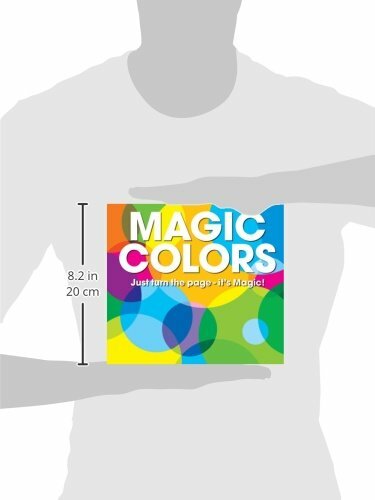 Kids can find out the answer with this wonderfully tactile, imaginative, and interactive book. When they flip the see-through acetate over the different-colored pages, they’ll see a transformation happen right in front of their very eyes as new colors and new pictures emerge! The Amazing Adventures of Aya & Pete in Paris!